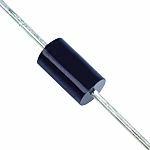 What is a Rectifier Diode? A rectifier diode main purpose is to rectify alternating currents. It's used to flow a current through a circuit in one direction, in contrast to elements such as resistors a rectifiers current has a non-linear relationship to the voltage across it. The diode will be forward bias when positive voltage is being applied and will do its best to operate as a short circuit and allow the current to flow through the diode freely. Its main task is to convert an alternating current (AC) into a direct current (DC) through the application of rectifier bridges. A rectifier diode can sometimes be used as a Schottky Rectifier. 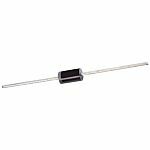 A Schottky Diode is sometimes referred to as a Barrier Diode or a Hot Carrier Diode. The Schottky is a single type of electronic component which is a semiconductor. 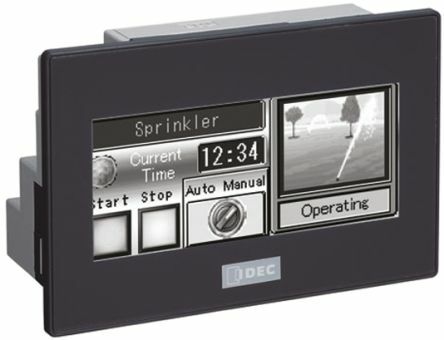 It has fast switching action with an accompanying low forward voltage drop, when current flows through the diode, a small voltage drop happens across the diode terminals. A standard diode has a voltage drop between 0.6 and 1.7 volts whereas a Schottkys drop is between 0.15 and 0.45 volts. 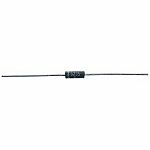 This lower voltage drop facilitates a high switching speed as well as improved system efficiency. 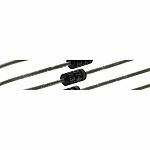 What are Schottky Diodes used for?  They can be used as rectifiers (in power supplies. Why should I use a Schottky?  A fast recovery time, resulting in a small amount of stored charge that can then be used for high speed switches.  The low junction capacitance occupies a small space, after the results given from the wire point contact the silicon, the capacitance levels are also very small.